For review thanks to Harper Teen and Harlequin Teen. Nice haul! Lots of variety! I hope you enjoy them all! Hope you love it! Thanks for stopping by! Awesome stack of books this week. I hope you love all of your them. Serpent King has gotten really good reviews. The Serpent King is sooooooooo good!! I loved it and I hope you do as well! Good to know! Thanks for stopping by! 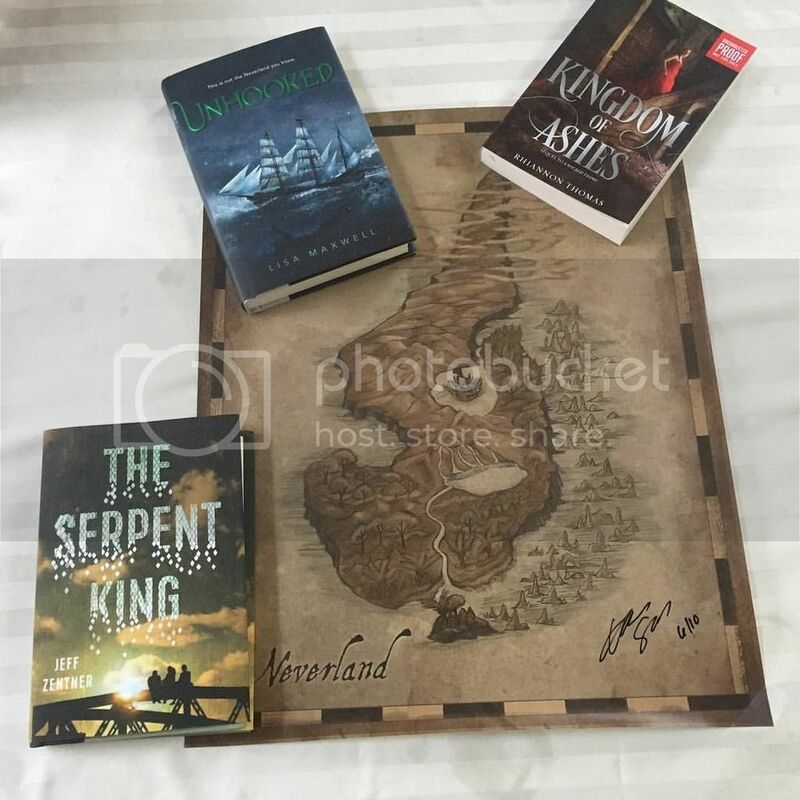 I really want to read The Serpent King. It looks really fun. 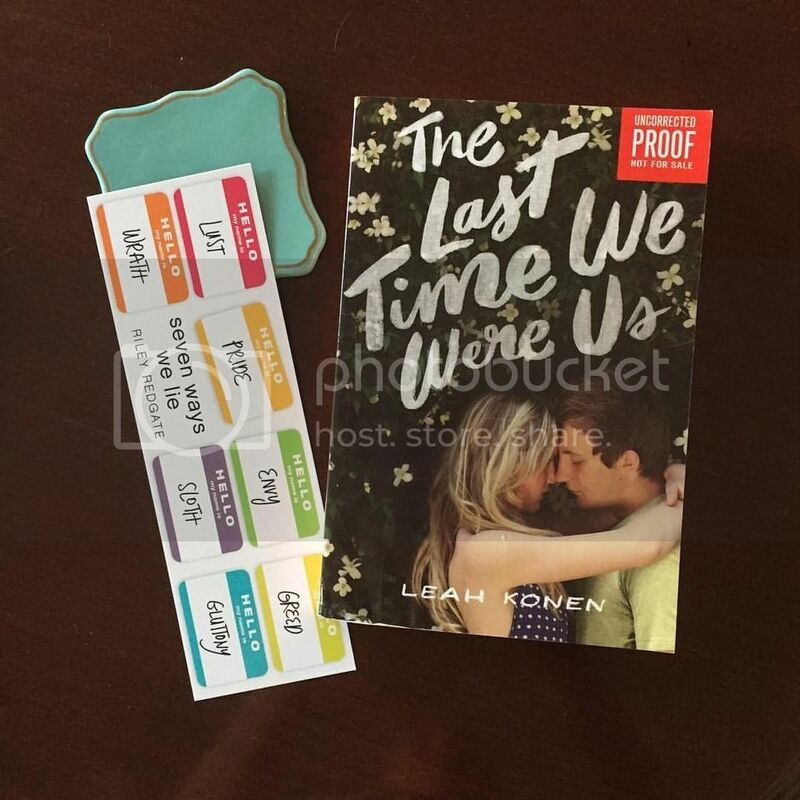 The Last Time We Were Us is also one of the books I am anticipating. 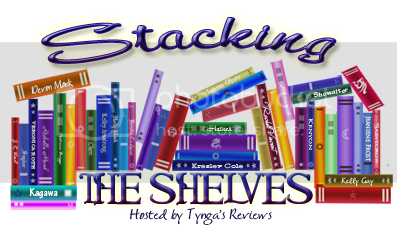 Have fun reading all these books! Nice! 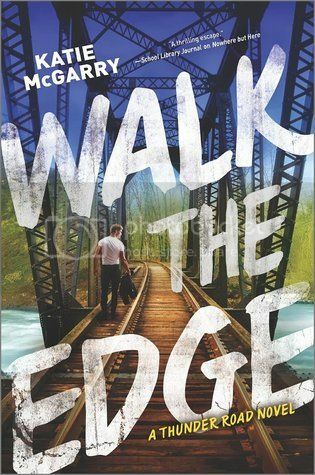 I really like the cover of Walk the Edge and I might just get a copy for the sole purpose of having that cover in my bookshelf. Yes, that is my favorite read so far this year! Thanks for stopping by!